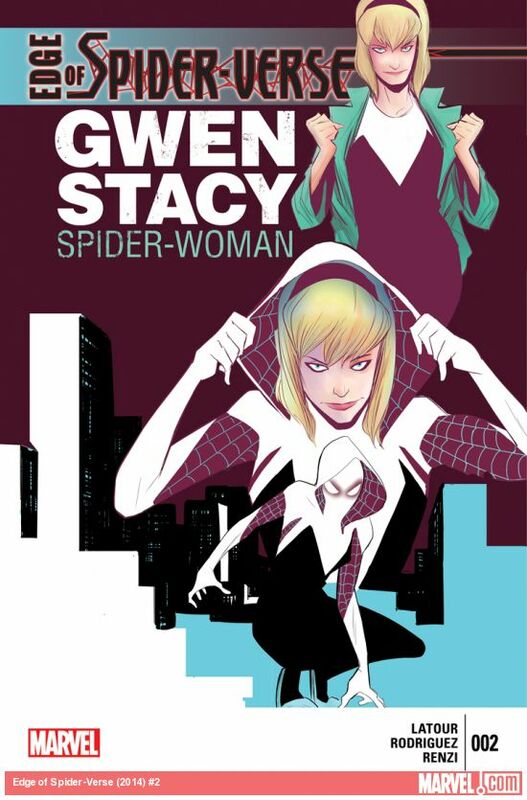 Field Gwen Stacy for free if you have an active character die. Usually Character Dice need to be fielded or in the Field Zone to use their game text. Character Dice that field themselves for free are an exception to this, so you won’t need a copy in the Field Zone to field a second copy of the die for free. ^ The Amazing Spider-Man Rulebook, pg. 20: Free to Field Characters. DiceMasters.com. Retrieved 10-18-2015. ^ Edge of Spider-Verse Vol 2014 2. Marvel.com. Retrieved 30 August 2016.